This summer, the Real Madrid Foundation Campus Experience will have three centres in Asturias for the first time	"
This summer, the Real Madrid Foundation Campus Experience will have three centres in Asturias for the first time. Asturias is one of the regions of Spain where football is really popular, and where it forms part of the social and cultural life of the region. In summer 2017, Gijón, Oviedo and Llanes – all in Asturias – will be hosting the Campus Experience. 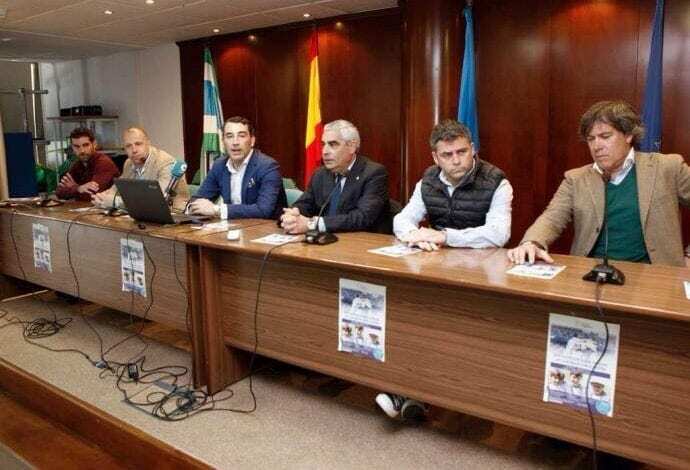 The facilities of Gijón Industrial FC and Santa Olaya Swimming Club (in Gijón), the Asturian Miners’ Education Foundation (Fundoma) and Loyola School (in Oviedo) and the La Encarnación municipal facilities (in Llanes) are the centres that will be hosting the Real Madrid Foundation Campus Experience. It is aimed at boys and girls aged 7-17 and offers them the opportunity to experience life as part of a team, to discover and share the sporting values of the best club in the world. The Campus Experience will be running from 26 June to 3 July 2017 in Gijón and Oviedo, and from 17 July in Llanes. “We are very proud to be able to announce that the Campus Experience is being held in three places in Asturias. We are sure that any boys or girls who take part will enjoy an unforgettable summer”, stressed Joaquín Sagués, Director General of Campus Experience, during yesterday’s presentation to the media.